Aloha Beach Camp originated in 1999 and is celebrating its 20th year. The camp is designed for all surfing abilities. Surfing groups are 1:2 instructor to camper ratio. Bodyboarding, bodysurfing, and beach activities are 1:5. Special focus on water safety, ocean currents, rip currents, wave judgement, and building self-confidence around the water. Soft and hard boards are used depending on the child’s surfing ability. Surfboards, bodyboards, and wetsuits are provided. Lead instructor Matt Colapinto has been around the ocean all his life. 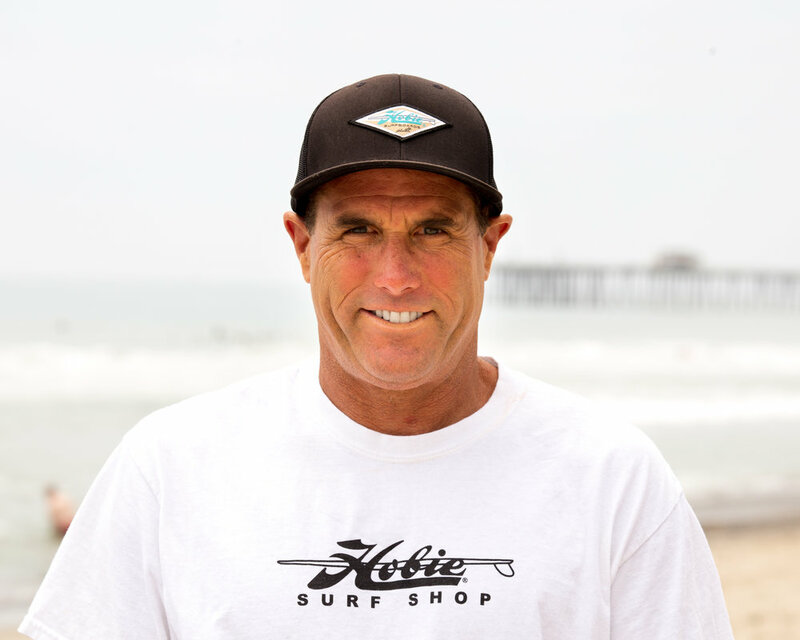 His accomplishments consist of: 47 years surfing, 38 year ocean lifeguard, and 24 years elementary school teacher. His wife Denise Colapinto was born and raised in Hawaii and has also been surfing all her life. The two have designed a camp to help educate children excited to learn about all the many aspects that come with the ever changing ocean. The camp is located at Tower 7 at T-Street Beach in San Clemente. The San Clemente City lifeguards are on duty at all times during the camp operation hours. This beach is a sandy bottom beach break, which is ideal for learning the basics to surfing, bodyboarding, bodysurfing, and skimboarding.